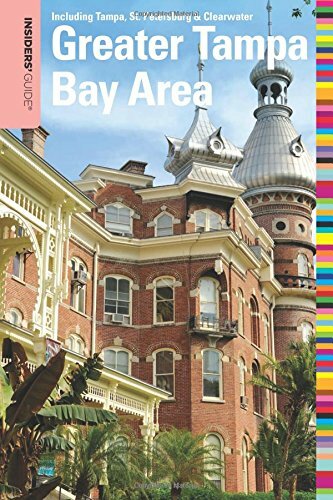 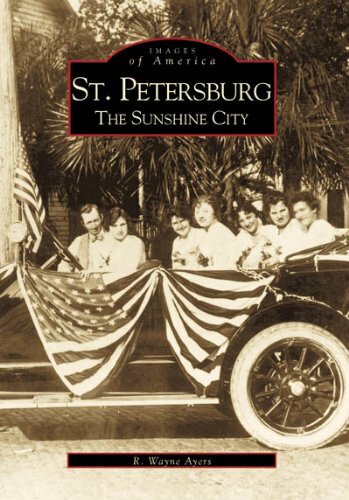 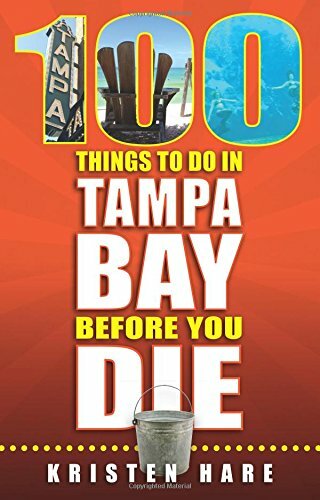 Tampa resident Laura Reiley and St. Petersburg resident Bob Jenkins offer their unique perspectives on Tampa and St. Petersburg, from exploring the Salvador Dali Museum to enjoying the quirky Gasparilla Pirate Fest. 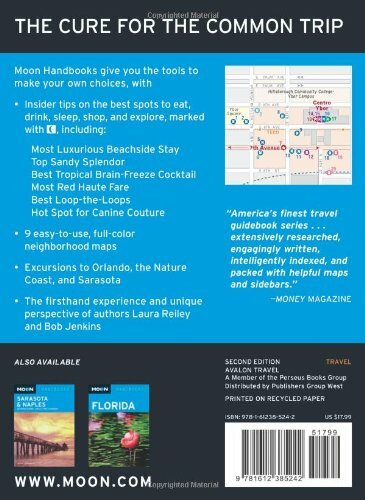 They include trip strategies for a variety of travelers, such as a “Nature Lovers Tour” and “Tampa Sports,” covering the Yankees spring training. 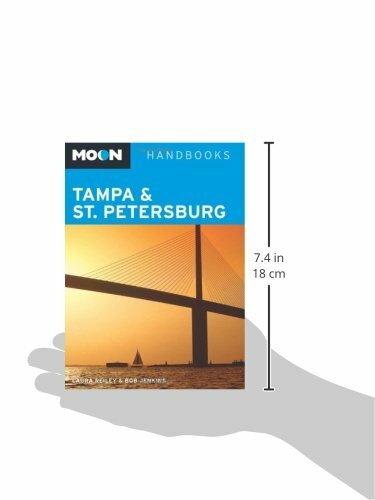 Including expert advice on the Museum of Science and Industry, Busch Gardens, and nightlife in historic Ybor City, Moon Tampa & St. Petersburg gives travelers the tools they need to create a more personal and memorable experience.